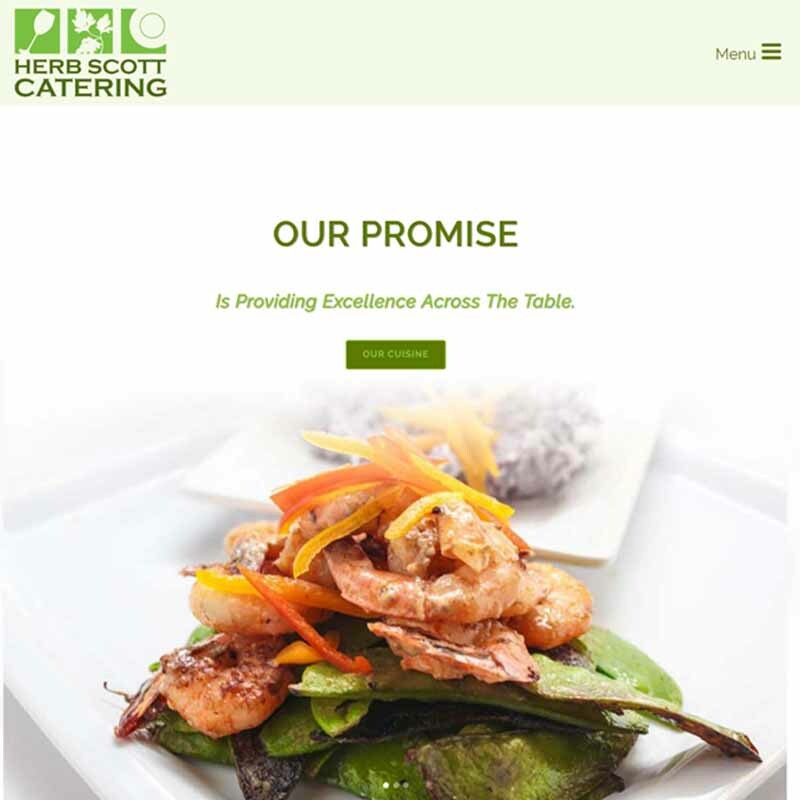 Herb Scott Catering was in dire need of a website that represented the culinary artistry of Chef Herb Scott. Their website was untouched for a decade or more and did not do anything positive for them. The new site needed to be contemporary, sleek with good text and imagery to attract new clients. The design accomplished that goal and the SEO along with he content provides Herb Scott Catering the opportunity to be recognized as a leader in Gourmet Catering in Philadelphia.